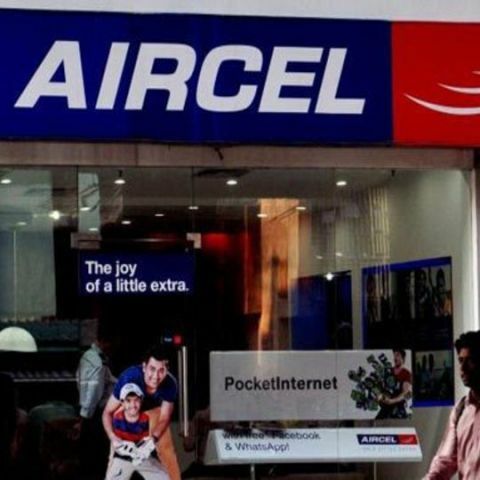 Aircel is now offering 1GB 3G data to its customers at just Rs 76 on its mobile app. The move comes just a month after it announced free incoming calls on national roaming on its network across the country. Aircel's 1GB 3G data at Rs 76 will come with a validity of 10 days and can only be availed from its app. Since the launch of Reliance Jio's 4G mobile service, the telecom operators have been engaged in a battle to offer the lowest possible tariffs on mobile data. Most analysts believe Reliance Jio's aggressive pricing and free data plans have led to competition in the Indian telecom industry forcing leading players to cut their tariff and introduce new schemes. Aircel is also offering full talk time benefits with a recharge of Rs 86 and 100MB of free mobile data with the download of its app. Additionally, Aircel offers 100MB free data with recharge of a denomination higher than Rs 50. Aircel, which operates in 13 circles, recently announced its merger with Reliance Communications to become the second largest spectrum holder. which network is best for gprs/3G?